"Money can't buy happiness. Except at the garden center." 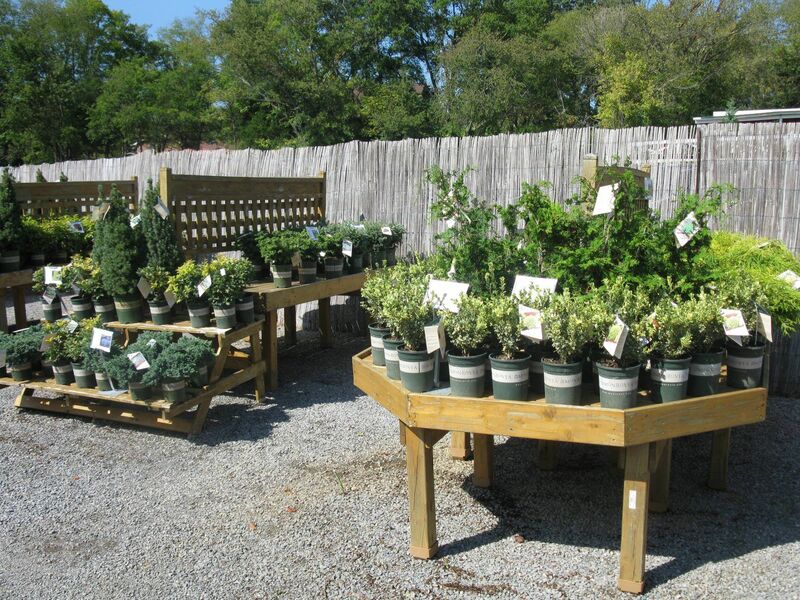 At Moore & Moore Garden Center, it all starts with the plants. Finding the healthiest, most beautiful plants is Job One. Once here, they receive the very best care possible from our plant experts. 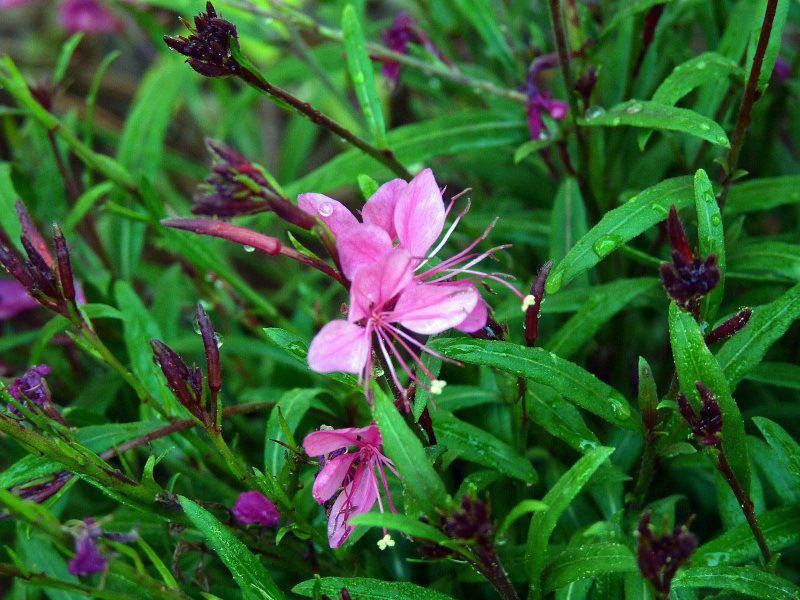 We pamper our plants much the way we pamper our customers—with tender, loving care every day. It’s just another way Moore & Moore is different. And while we’re not the largest garden center around, you can always count on us for an interesting selection. You’ll always find the tried and true. But you’ll also discover the new, unusual and improved. Our selection of annuals, perennials, trees and shrubs reflects the latest trends and plant introductions. Moore & Moore Garden Center is for anyone interested in more beautiful living—indoors and out—from the garden enthusiast to the novice, and even those of you who claim to have a “black” thumb. We can answer your questions about do-it-yourself gardening and landscaping. 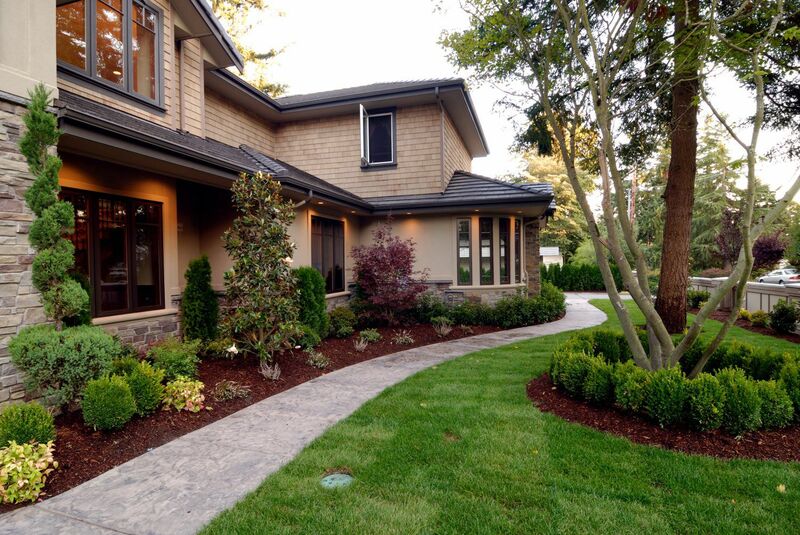 We can help you choose the right plant for the right place. Everyone working in our store is friendly, knowledgeable and downright enthusiastic about creating beautiful living spaces. Yes, we make house calls! We offer a range of affordable, onsite services, including container planting, advice about what to plant, pest or disease assessment, advice on proper pruning, and accurate information on any gardening questions you have.